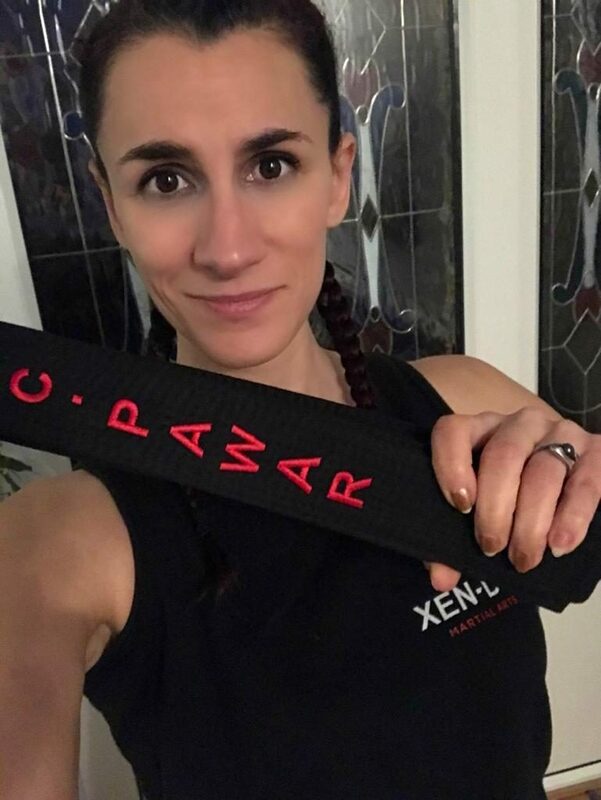 Charlotte Pawar is also a black belt martial artist! Charlotte Pawar is the owner of Formations House, one of the longest running company formation and administration agents in the UK, operating globally to support businesses of all sizes. They have formed more than 400,000 companies and file accounts for more than 500 growing businesses each year. They provide services for the business at all stages and support business owners to comply with UK and European financial reporting requirements. Some of the members within the HIT Business Membership and podcast listeners have difficulty managing and optimising finances. Furthermore, managing costs and operating efficiently becomes more difficult as you grow your business, add more complexity, and are required to pay more tax. It can be quite bewildering for new business owners, including myself. In this episode, Charlotte does a wonderful job to articulate best practices in financial management for startups, small and medium sized fitness businesses.